Good or adorable hairstyles is not only meant for adults but can be extended to our Kids too, so we have decided to show you some fantastic and fun hairstyle for your kiddos. Keep your kids or children chic this season with these charming kid hairstyles! From long to short and straight to curly, moreover, you’ll be able to keep things fresh by playing with texture and switching up their look. 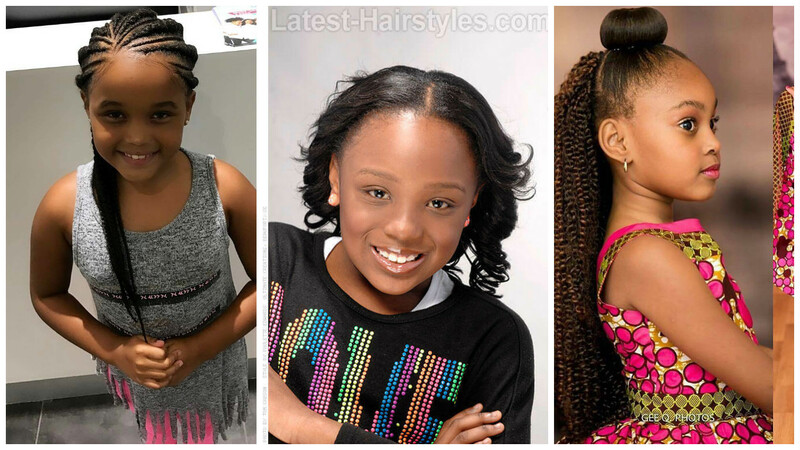 If you’re looking for some nice looks that will fit into your fast-paced lifestyle, here are 10 simple and lovely hairstyles that your princess will love. Try any of these hairstyles for your cuties! !